He has been accepted as an expert and testified more than 30 times in various Federal and State courts as well as in arbitrations. His appearances have involved depositions, trial and pre-trial hearings on matters ranging from less than $1 million to more than $1 billion. More than half of his testifying experiences have involved claims of purloined trade secrets. National Contact Management Association, Contract Management to name a few. He is also a frequent presenter at various seminars that have been sponsored by different sections of the American Bar Association, chapters of various professional organizations, and at seminars offered by the National Business Institute and Lorman Education Services. 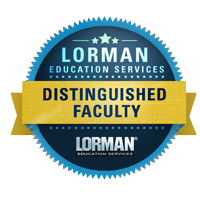 In fact, for the last several years he has earned the distinguished faculty badge presented by Lorman Education Services to those faculty members receiving good evaluations from seminar attendees. Greg is a graduate of Emory University in Atlanta. He is a Certified Public Accountant (CPA) in Virginia and a Certified Internal Auditor (CIA) by the Institute of Internal Auditors. He has also added several professional certifications reflecting his computer forensic expertise like the Certified Computer Examiner (CCE) by the International Society of Forensic Computer Examiners, Microsoft Certified Professional (MCP), Security Plus (SEC+) Certified by the Computer Technology Industry Association, a Certified Steganography Investigator by Wetstone Technologies, Inc. and a Certified Live Investigator by Wetstone Technologies, Inc. In addition to his technical prowess in forensic accounting, computer forensics and e-discovery, he is highly skilled with advanced technology. He has programmed in more than a dozen languages and has used those skills to create custom software applications that interrogate the evidence and marshal the facts to uncover trends or events that might otherwise have gone unrealized as a result of their obscurity or the difficulty in uncovering them. Greg founded Fordham Forensics in 2012. 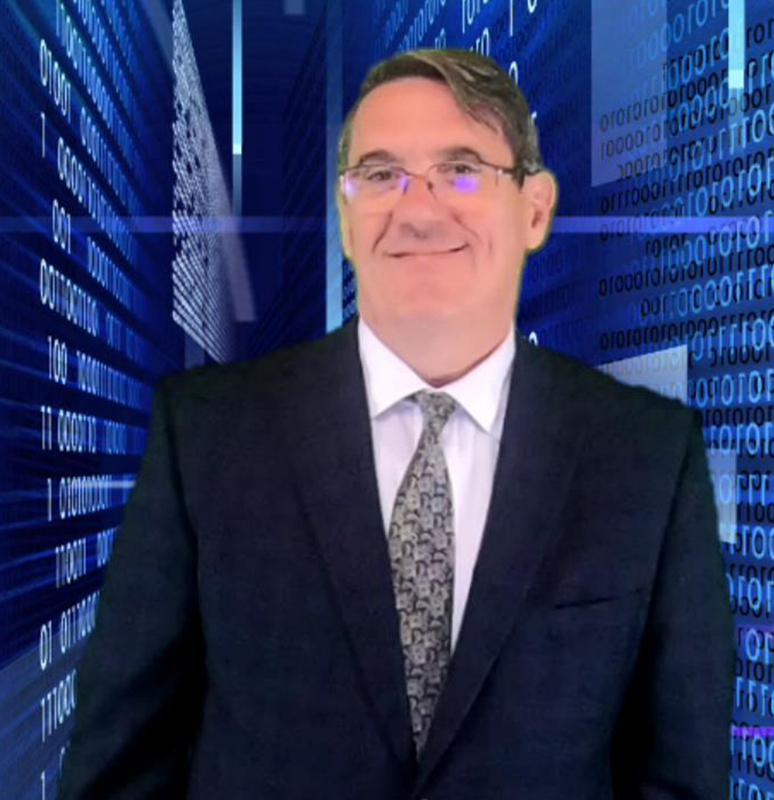 Prior to founding Fordham Forensics, Greg provided forensic accounting, computer forensic and e-discovery services at K&F Consulting which he co-founded in 1991 and where he headed the computer forensic and e-discovery practices and co-chaired the government contracting practice that involved both forensic and management consulting projects..
For a complete listing of Greg's work experience, published writings and testifying experience, request a copy of his Curriculum Vitae or to discuss a particular matter contact Greg.